Today sees the release of Cheetah 7.0. 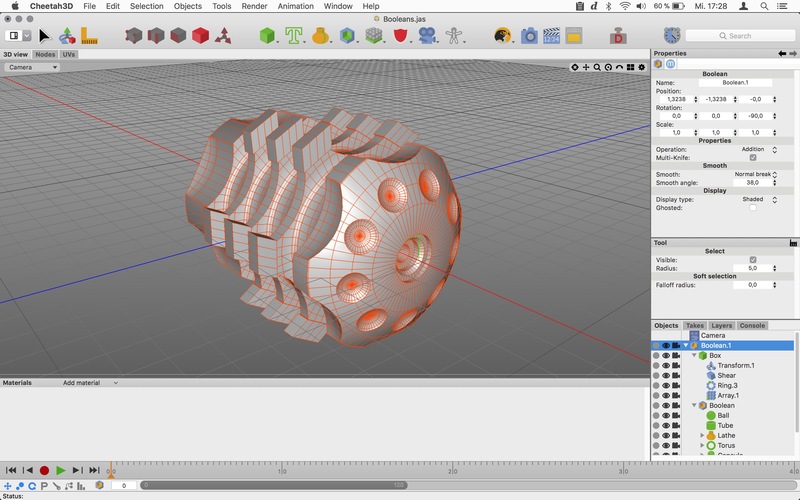 After more than 5 years of development this version is, without a doubt, the biggest Upgrade in the history of Cheetah3D. Version 7 doesn't just add tons of new features but also big parts of it's core have been rewritten and modernized. 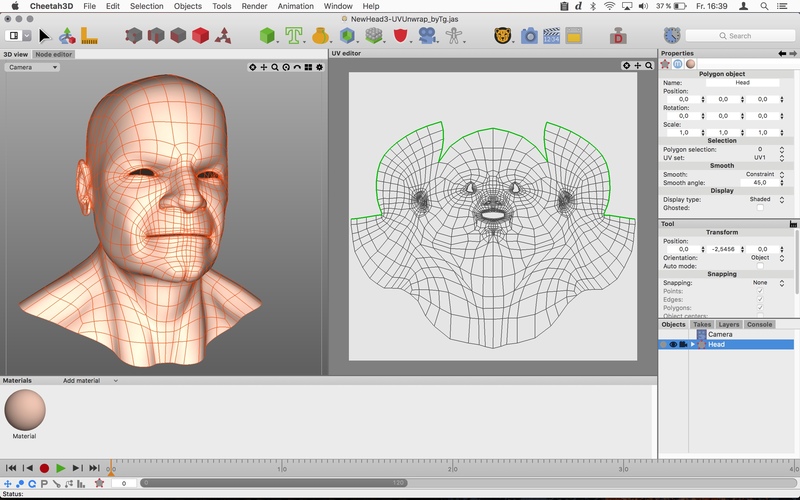 As a result Cheetah3D is leaner and faster than ever while offering many new powerful features. 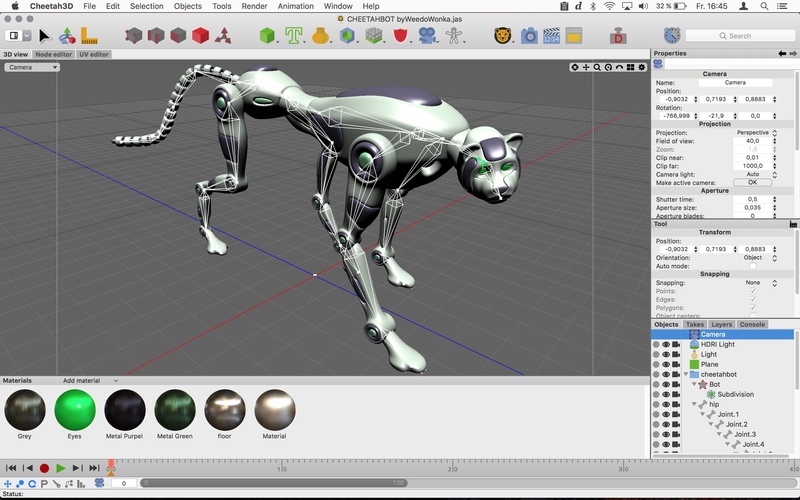 Cheetah3D 7.0 costs $99.00 (USD) for a single-user license. Customers may upgrade from older versions for $59.00 (USD). 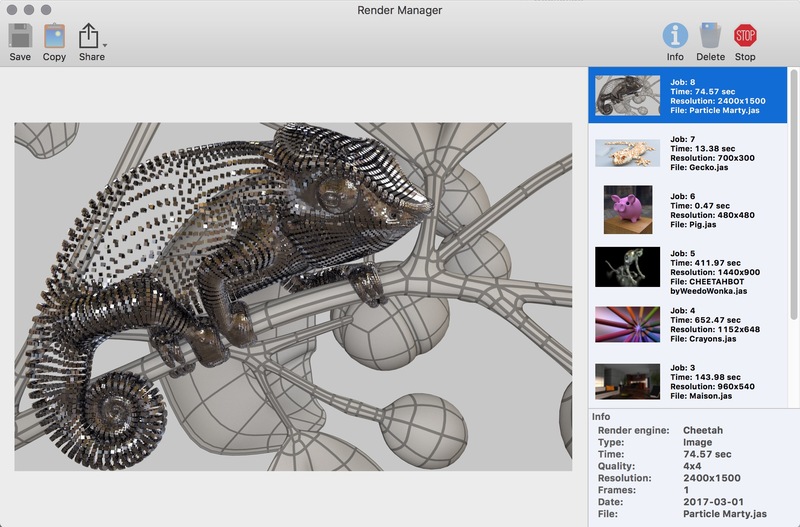 For customers who purchased Cheetah3D 6.x after April 1st 2015, the Upgrade to v7.0 is free. You can order Cheetah3D 7.0 exclusively via our online shop.